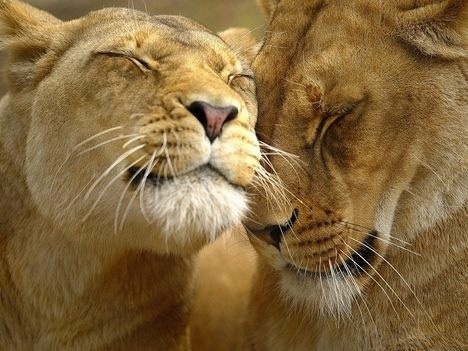 Loving Lions. Lions.. Wallpaper and background images in the Wild Animals club tagged: wild animals cute.. This Wild Animals photo might contain lion, king of beasts, panthera leo, lioness, and lion cub.